For wrestling fans, the official start of spring is WrestleMania. Its our Super Bowl. It has evolved from a one night event to an all-week extravaganza. Wrestlemania 31 (Im going call it 31 to distinguish from the rest.) was no different. Perhaps the biggest non-football event held at Levi Stadium, WWE was on a mission to set the standard for this brand new stadium. I will be honest, I was not excited about this WrestleMania initially. As a Daniel Bryan fan, I wanted him to get his rematch, and after Roman Reigns won the Royal Rumble, I went to sleep disappointed for the second year in a row. Bryan never had his full title run. Once Reigns defeated Bryan at Fastlane, I was nonchalant about the Showcase of the Immortal. For me, WrestleMania has been a staple in my family. Its just as important as Christmas and Easter, so to get ready for it, I took the last week of February and entire month of March to immerse myself in WrestleMania. I watched EVERY SINGLE Mania in its entirety. 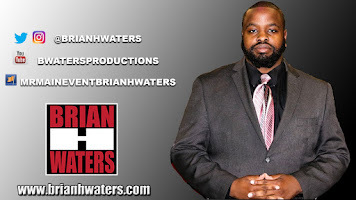 All of the openings, all of the backstage interviews and of course all of the matches. (My wife is happy that this is over trust me.) 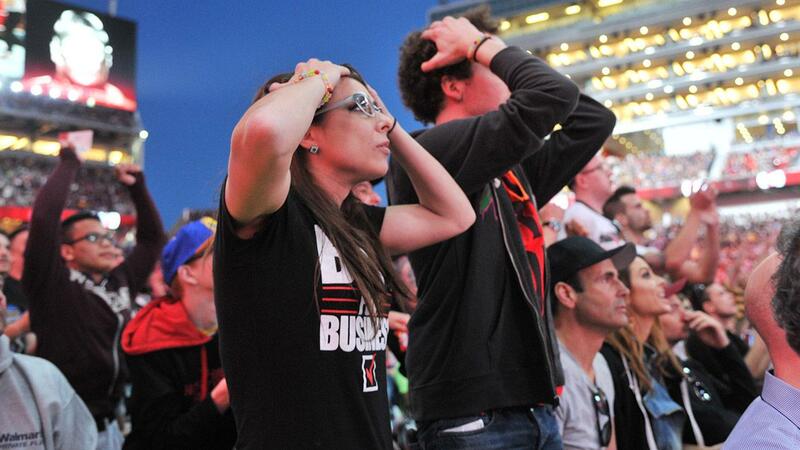 After all, if this WrestleMania was going flop, I wanted good memories from this season. This show started off very strong. Watching Bryan, my favorite superstar, win his first Intercontinental title was epic. He is the most over (Popular) guy on the roster and having him carry the workhorse title brings prestige to it. No offense to guys like Wade Barrett and Dolph Ziggler, but Daniel Bryan is a proven main-eventer. Lets not forget how Chris Jericho, also a proven main-eventer would win back the IC title. The icing on the cake was when the legends who held the title validated Daniel Bryan. 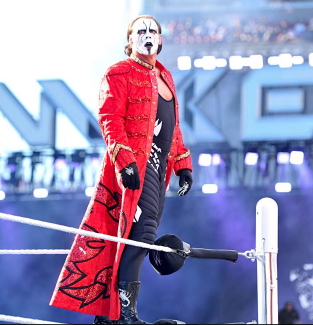 At WrestleMania 31, I saw one of my childhood heroes Sting fall to one of my childhood villains Triple H. For years, all I wanted to see was Sting in a WWE ring. This was an amazing sight to see in itself, but when D-Generation X came out, you knew that Hunter was being Hunter, always having his posse around. Not long after that here comes the New World Order. How many times have we dreamt about DX vs. NWO? Someone even made a mix of their theme songs. Even though Sting lost, this was a WrestleMania moment. The main event this year was amazing. For a match that had to follow, an IC title ladder match, the clash of Sting and Triple H, John Cena winning the U.S. Title for America, and the Undertaker's return, these guys had their work cut out for them. For the first time in WrestleMania history, the babyface (good-guy) was booed heavily going into the main event. 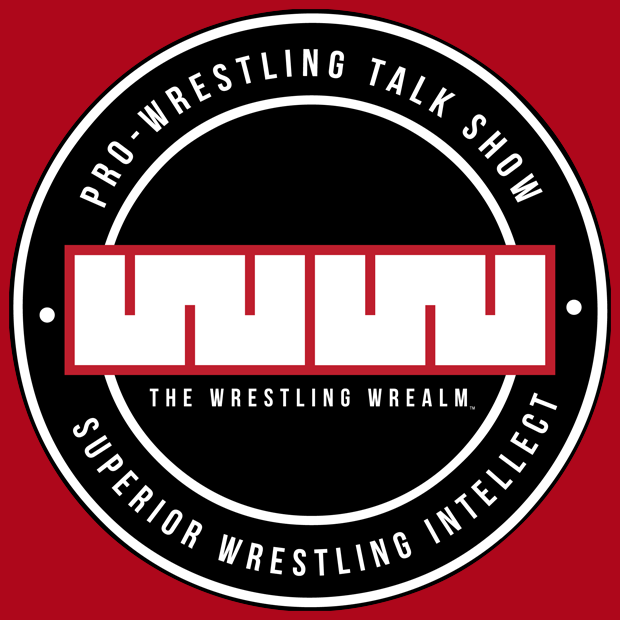 As my co-host for the Wrestling Wrealm The Real Dwayne Allen said, Roman Reigns was force fed and there was never a sympathy factor. Think about Daniel Bryan a year ago, a hard worker never given his fair shot, Shawn Michaels, the man with the boyhood dream, CM Punk, the man who aired out everything because he never got his fair shot. What was Roman Reigns story? Fans never saw him pay their dues. 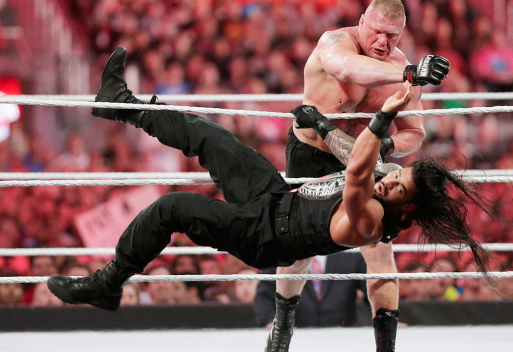 At WrestleMania 31 Roman Reigns took a beating. And when Lesnar looked like he gave him everything, Reigns asked him, is that all you got? Lesnar continued to punish him. But when Reigns finally was able to draw blood, there seemed to be a shift in the WWE Universe. Fans finally started to respect this man. And just when both guys had given nearly everything they had, out comes Seth Rollins to strategically cash in his Money in the Bank contact. Usually guys wait until after the match when the champion is out of it, but Rollins made this one into a triple threat match. 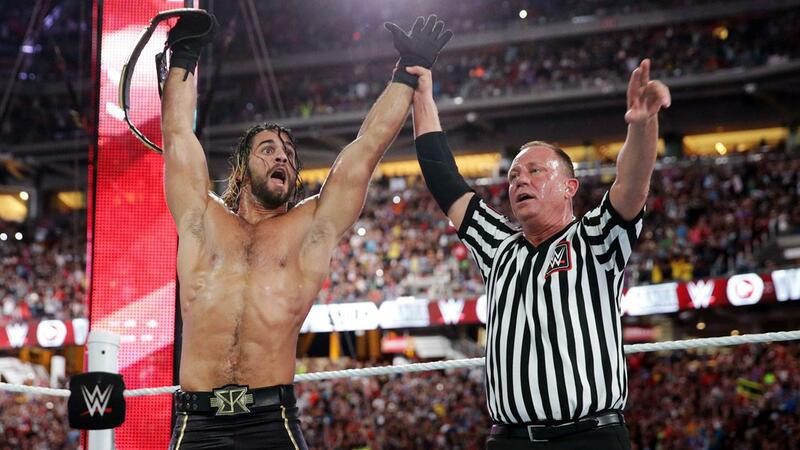 And before you knew it, Seth Rollins, the very first NXT Champion, was now your WWE World Heavyweight Champion. For years I have been craving for a guy to win his first WWE Championship at WrestleMania. The last time we saw this was WrestleMania 21 with John Cena and Batista. Now everyone who has won is either winning for the first time in a long time, or regaining after months of chasing. After watching every WrestleMania in its entirety, I have to say WrestleMania 31 is the greatest of all time. 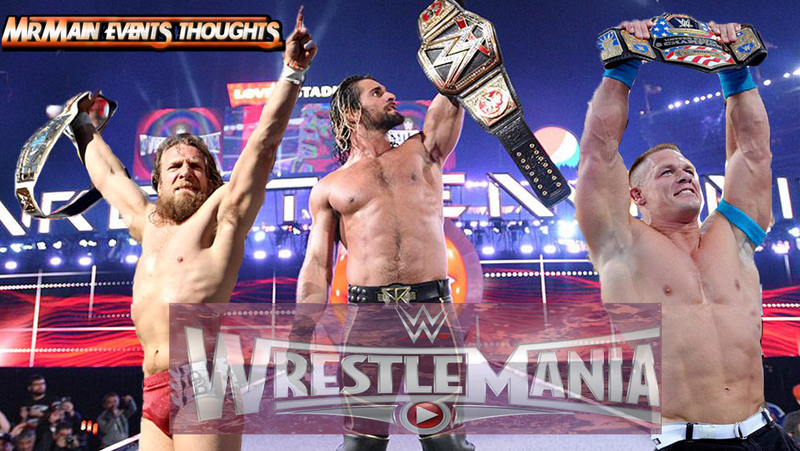 Mr Main Event's WrestleMania rankings. Impact, crossover appeal, how often would I watch this, match quality, show presentation.